Let me take the top bit of this post to introduce myself! I’m DJ Trendy Dad but you can also call me by my name, Jet (Yes, yes that is my real name). Random fact, my favorite Disney movie is “Pinocchio”. No I am not a liar. Maybe. Sometimes. Never. Nothing but truth coming from these fingertips. To give you a better idea of who I am as a person, I like to call myself the “human personification of a run-on sentence”. (Yes, I know the definition of “personification” and saying “human personification” is redundant but it makes it sound cooler). Anyway, I can talk about myself for hours. Now let’s discuss this matter that is the title. What I’m doing for Halloween. I love love LOVE Halloween and anything horror and spooky. I grew up watching horror movies like Halloween (Amazing movie that helped to shape the genre into what it is now), Scream, Friday 13th, Nightmare on Elm Street, and a whole buncha’ other horror movies. There’s nothing like watching some teenagers act like fools just before being hunted down one by one by an unexplainable force of pure evil. So that is exactly why I am hosting a horror game and movie marathon with my friends on Halloween! 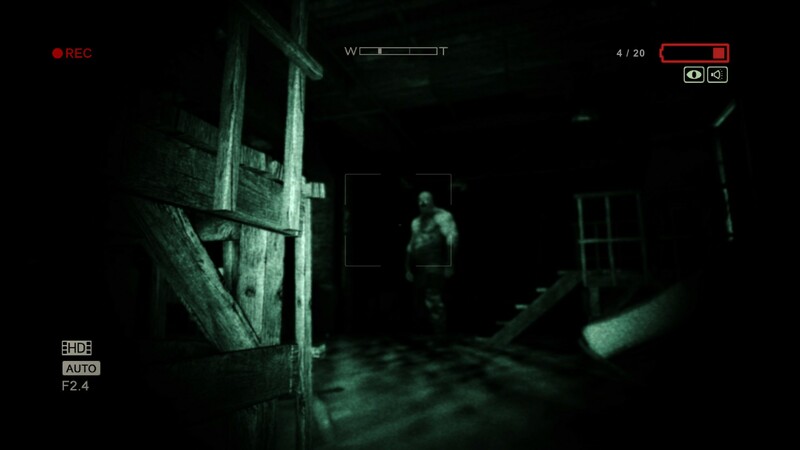 We’ll be playing terrifying video games such as Resident Evil 7, Amnesia, Outlast, and other truly horrifying Indie Horror Games. I mean, what’s more heart pounding than trying to escape an old creepy castle all the while a horrifying humanoid abomination is chasing you. Hey there gorgeous, come here often? Or investigating a psychiatric hospital where the inhabitants have become homicidal. Using only your camera’s night vision setting to see in the dark and your own sneakiness to avoid facing a grizzly demise. Oh don’t mind me, I’m just trying to LEAVE THIS PLACE OH MY LANTA PLEASE JUST LEAVE ME ALONE. WHY AM I RUNNING INTO A WALL!? Hah. Hah. Huhhhhh. Why am I doing this to myself again? 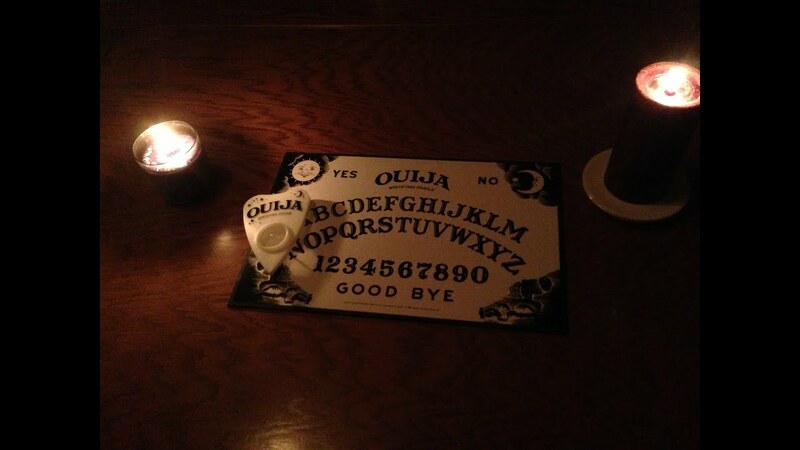 Oh yeah, I also forgot to mention… After losing my sanity playing these sunshine and rainbow glee-inducing games, my friends and I are making the horrible mistake of playing a Ouija board. My friend recently purchased a Ouija board from a thrift store (I know, the best place to get a Ouija board. Who knows what monstrosity has attached itself to it) and wants to go out late at night to go and make contact with spirits from the next life. But anyway, have a safe and fun Halloween you all! If y’all never hear from me again you know what happened to me. « Biting the Halloween bullet… & loving it.